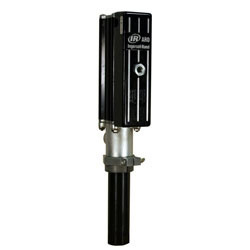 In-Line Service – Thunder 3:1 pumps can be serviced in the tank or drum using just a standard wrench. The pump of choice for your most demanding high volume applications! The Fire-Ball 3:1 is perfect for fluid oil transfer in high volume and longer distance applications such as truck shop service fleet facilities and in-plant applications. 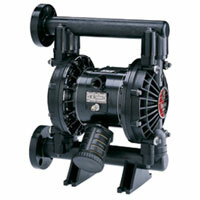 The Husky 1040 1-inch diaphragm pump is equipped with an effective and reliable air valve system. Available in aluminum, stainless steel, acetal, polypropylene and PVDF. Mounting Flexibility – Multi-position guide arm is easily adjusted for ceiling, floor, wall, tank or truck mounting. Strength Beads – Reels are constructed with strength beads for added rigidity. Rolled-Edge – Hubs are constructed of heavy gauge steel with rolled edges for extra strength and maximum protection. Latch Spring – Heavy-duty latch spring is designed for years of trouble-free service, and can be replaced without removing or disassembling the reel. Latch-Out Prevention – Hose reels can be installed to prevent “latch-out” or locked reel syndrome. 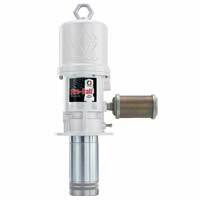 Hi-Flow Swivel – Load-free hi-flow swivel allows maximum product delivery, and can be replaced without removing or disassembling the reel. Swivel O-ring seals are supported by Teflon® backup rings for added durability. Cabinet Enclosure – Reels can be mounted using a cabinet enclosure system (page 52). Durable Finish – All Industrial Series reels are powder-coated grey for increased durability. 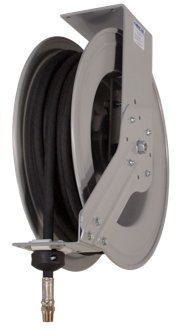 Graco’s new line of hose reels feature Graco durability, performance and value built into every reel. With its new metal spool and single pedestal frame, the compact SD Series is ideal for indoor and moderate outdoor use in car dealerships, light-/medium-duty truck dealers, fleet maintenance, public works garages, construction vehicle maintenance and light-utility service trucks. 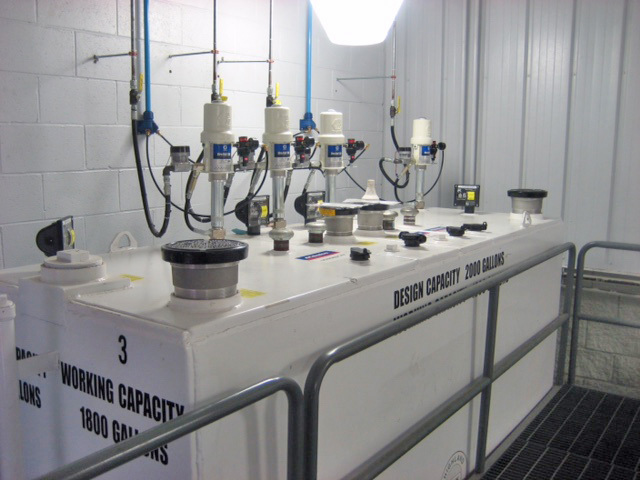 Cost Effective – Tank packages eliminate the installation expense associated with equipment installations. 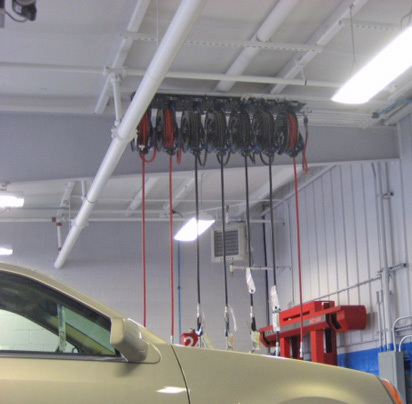 Simple – Remove the protective packaging, connect the air hose, fill with oil, and your customer is up and running! Fast Delivery – Large inventory enables most packages to ship within 48 hours. More Choices – American Lubrication offers the broadest selection of tank packages on the market. Protective Packaging – Tank packages are covered with custom protective packaging to help protect them from shipping damage. Enamel Paint – All tank packages come standard with an enamel painted finish. UL 142 and N.F.P.A. 30 – All tanks are built to UL 142 and also meet the N.F.P.A. 30 specifications. Fresh and Waste Oil Packages – American Lubrication offers single and double-wall packages for fresh oil systems and waste oil systems.